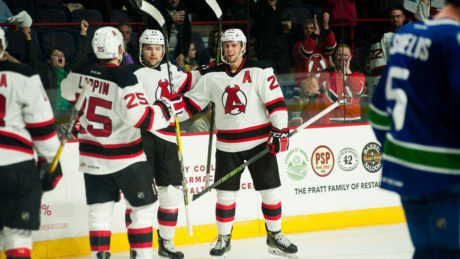 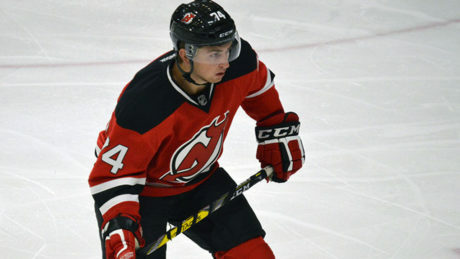 Nick Lappin scored his first career NHL goal during the Devils shootout win against Carolina. 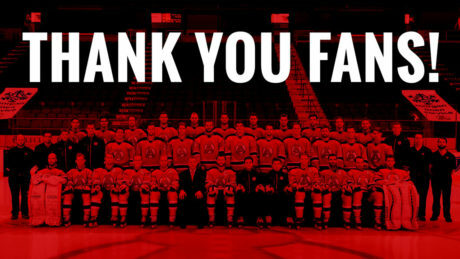 The Devils thank their fans for an unforgettable 2015-16 season! 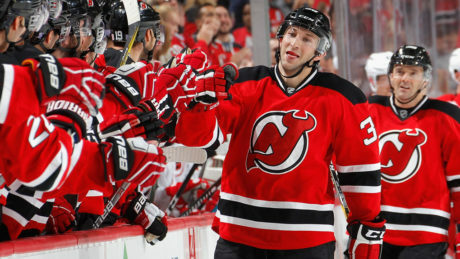 The Devils forced a Game 7 with a 4-1 victory at Toronto Saturday. 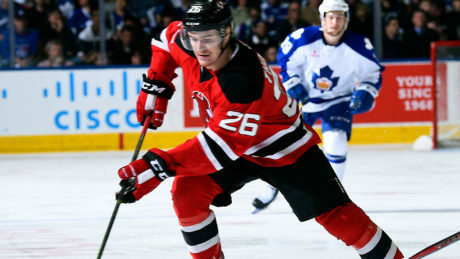 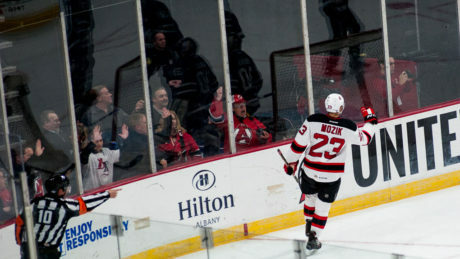 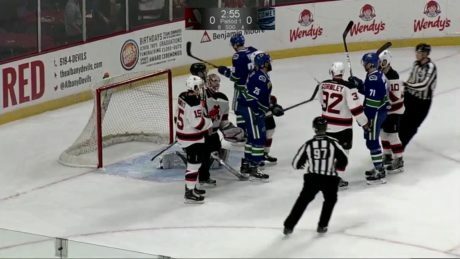 Highlights of the Devils 5-1 loss against the Marlies.